The California State Records website provides every Californian with tools to access public records. 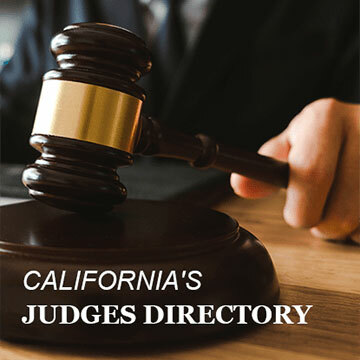 This ensures California residents are able to use their right to access and obtain public records, in accordance with the California Public Records Act, which presumes all government information and records are available to the public. The goal of this website is to ensure all members of the general public can use their right to access California state public records. This can be done without requiring a reason for accessing such information, or providing personal information, unless the requested record is confidential by law or court decision.  Criminal records, court records, vital records and state background checks are all present on California State Records. This includes over 350 million transparent public records. All information granted through this portal is presented immediately and accurately. California public records are gathered starting in 1850, and include data from 58 counties. This helps to ensure Californians abide by the commitment for the United States of America to remain a fair and just society for all. Mar 29, 7:00am Surrogate grandmother: This 61-year-old just gave birth to her son's daughter 😍 - Motherly Inc.
Find out how California manages their large population, and multiple layers of jurisdiction and law. 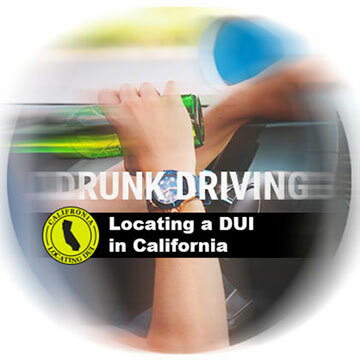 A DUI is a conviction involving a person detained while driving under the influence of alcohol or drugs. Learn how to find the incident. 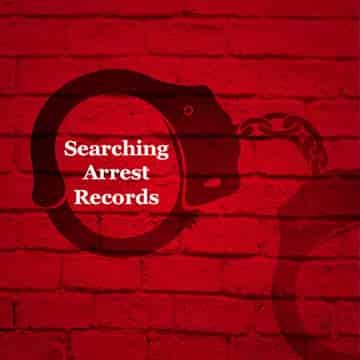 Arrest Records are documents that detail incidents involving arrests and detainments orchestrated by law enforcement agencies. 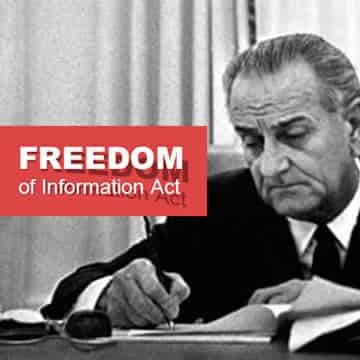 The Freedom of Information Act gives us the right to access governmental information with little restriction. 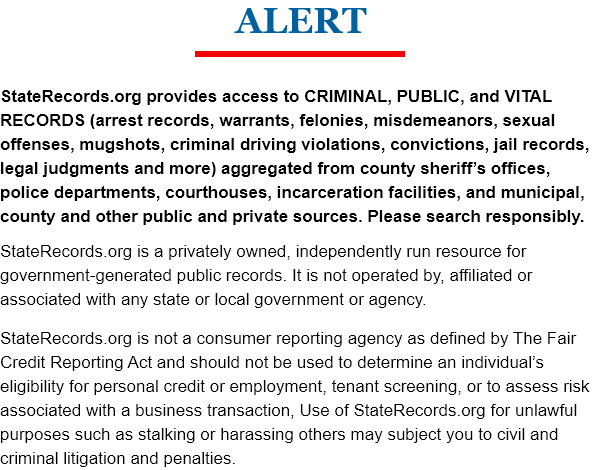 This allows U.S. Citizens to stay informed and free. 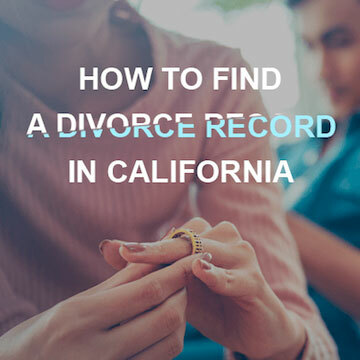 Divorce records, unlike other records, are not necessarily available to the general public. Here’s how to determine if you can get the record you need. A large court system isn’t necessarily efficient! 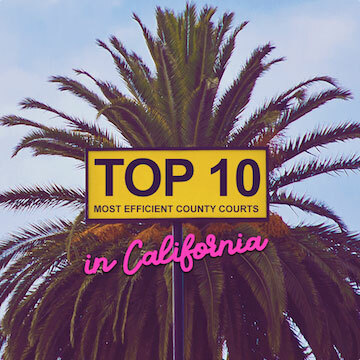 Here are California’s top performing courts for both filings and dispositions. 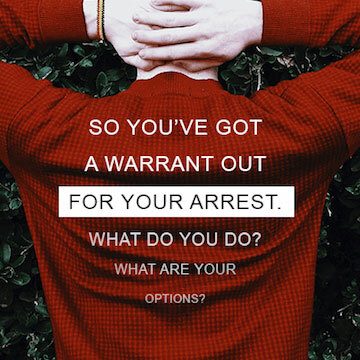 So You’ve Got A Warrant For Your Arrest. Now What? When there’s a warrant out for your arrest, how you proceed can mean the difference between full punishments and reduced penalties. Here’s what you should do.